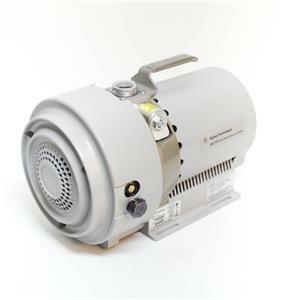 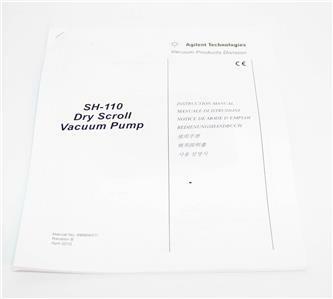 This is a brand new Agilent Technologies SH-110 Dry Scroll Vacuum Pump. 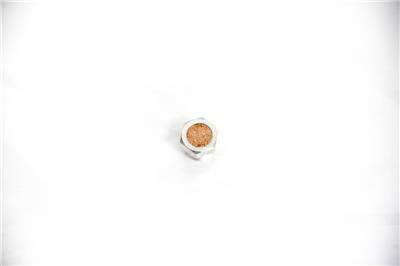 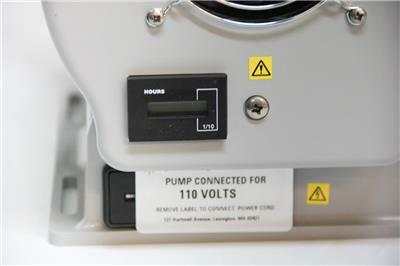 This item is in original packaging from the manufacturer with Data Sheet and manual. 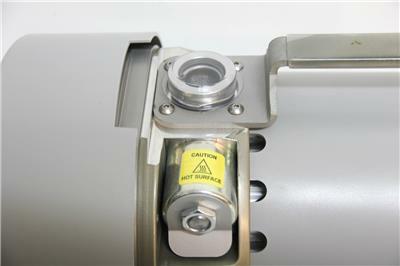 The data sheet with signature from final test tech is dated 7-13-12 with a pass on all tests. 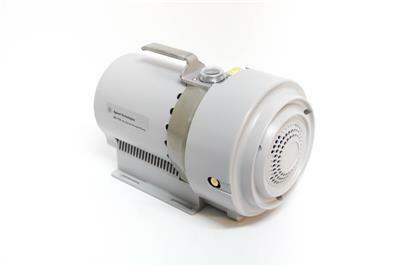 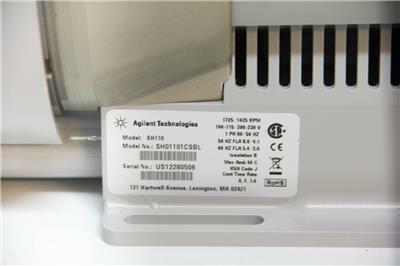 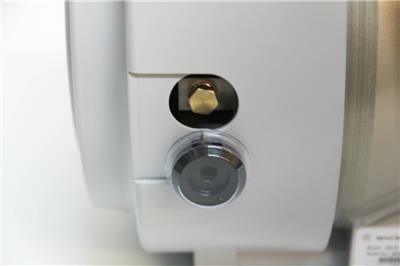 Description: This is a brand new Agilent Technologies SH-110 Dry Scroll Vacuum Pump. 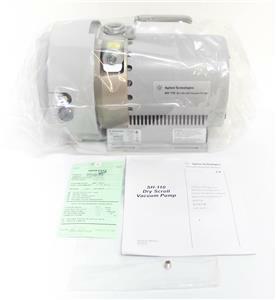 This item is in original packaging from the manufacturer with Data Sheet and manual. 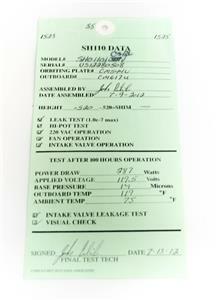 The data sheet with signature from final test tech is dated 7-13-12 with a pass on all tests.